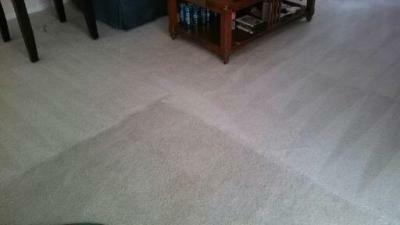 Professional Carpet Cleaning Service Sarasota Fl. But, if you would call Superior Rapid Response carpet cleaners and have me cleaned, I bet they can restore our love. Clean carpets last longer! Superior Rapid Response is the most recommended professional carpet cleaning service in Sarasota, Fl.